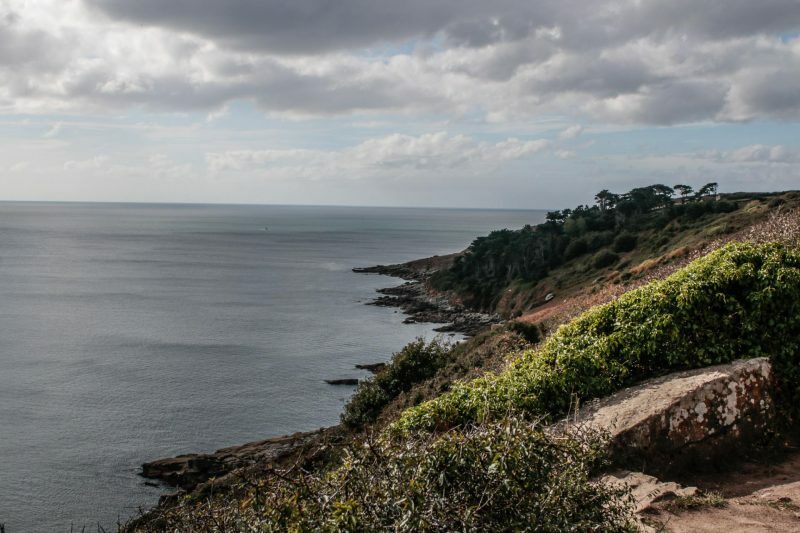 I must go down to the sea again – to walk the gorgeous South West Coast Path. 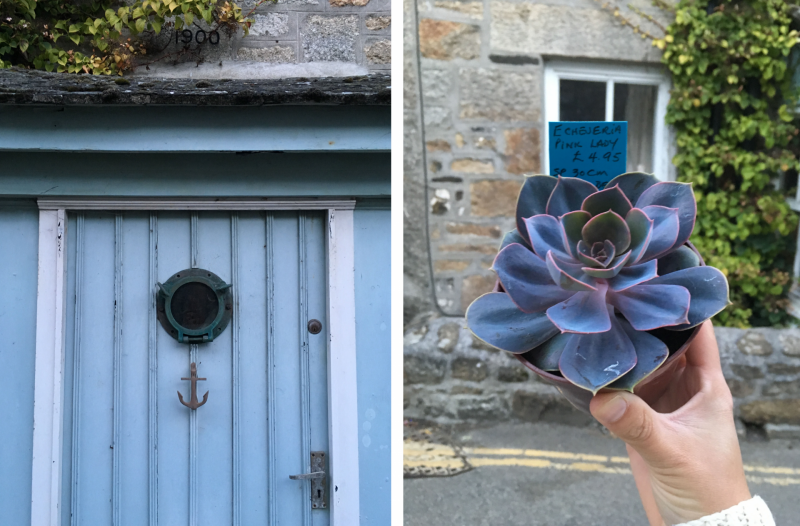 I spent a sunny weekend exploring the trail and staying in the postcard-pretty village of Mousehole (pronounced ‘Mowzel’), on the Cornish coast, with Beach Retreats. 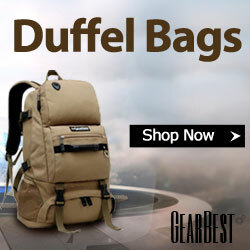 Read on for my suggestions of where to walk, stay, eat and explore along the path. 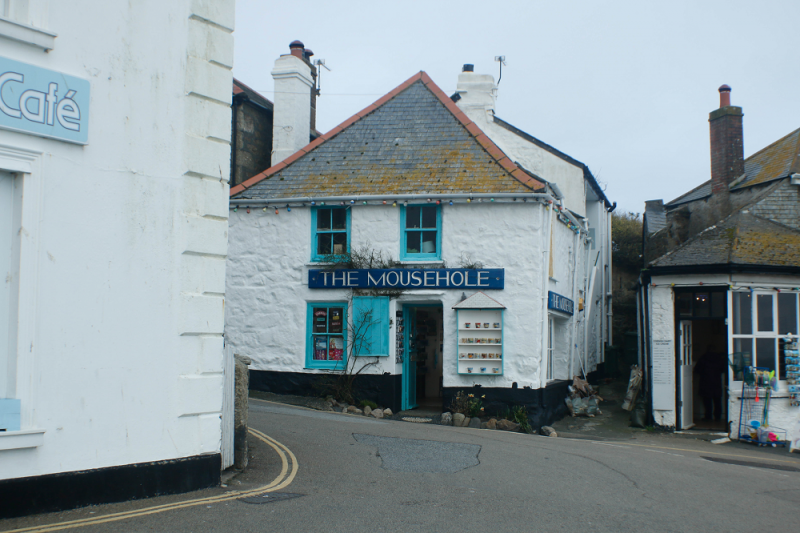 Mousehole has to be one of Cornwall’s most storied villages (perhaps along with witchy Boscastle, home to Harbourside Cottage, the other Beach Retreats cottage I’ve stayed in). Its cobbled streets and maze of fishermen’s cottages, most with tiny gardens strewn with flowers and succulents, all lead down to the famous harbour, whose stone walls curve protectively around bright fishing boats. Dylan Thomas called this ‘the prettiest village in England’, and Mousehole is also rich in stories, such as the tale of how fish-studded stargazey pie came to be made after fisherman Tom Bawcock and his helpful cat saved the village from going hungry. The village still has an air of a fairytale setting today – locals sell firewood, plants and shells outside their stone cottages, the air smells of the sea and there’s still an unusual number of cats prowling around. Where to stay: Beach Retreats curate lovely places to stay by the sea (check out their website for inspiration) and the Shell Seeker has to be one of its prettiest properties. 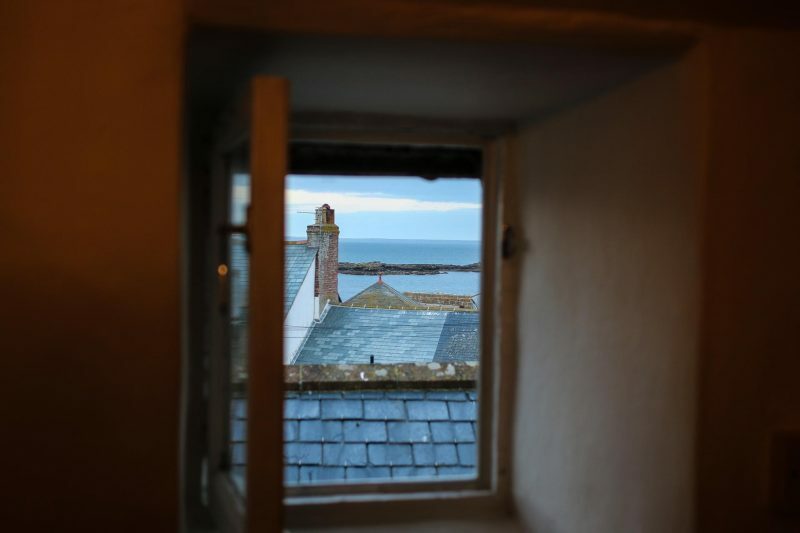 This tiny former fisherman’s cottage is the perfect size for two, with an open-plan kitchen, a sitting room with a warming wood stove and, upstairs, two cosy little bedrooms with views out to the ocean. On the bottom floor there’s a bathroom with a huge freestanding bath in pride of place. 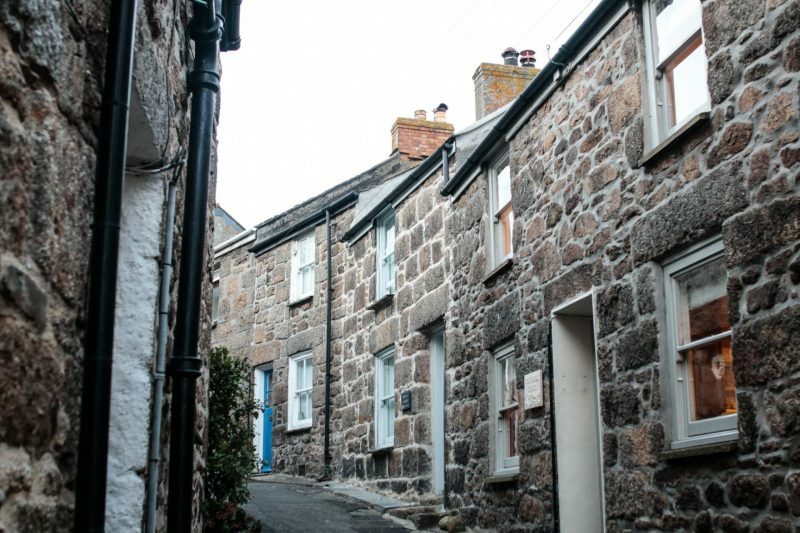 And the Shell Seeker sits squeezed in among other stone cottages on one of Mousehole’s narrow alleywayss, a stone’s throw from the harbour and a short walk from the South West Coast Path. 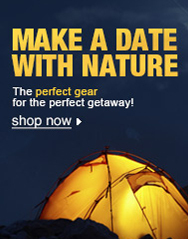 Stay from £585 per week. 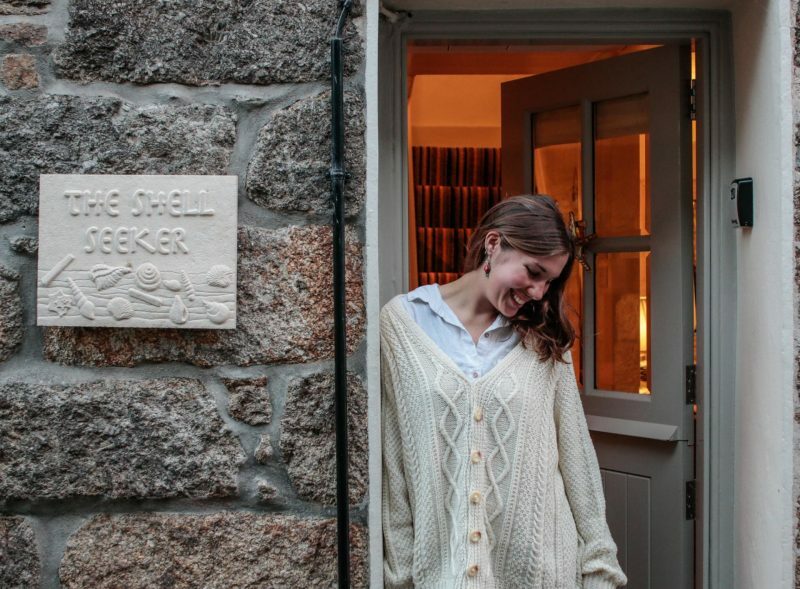 Where to eat: Mousehole may be small but it’s stuffed with good things to eat. I love the Hole Foods deli, where the shelves grown with locally-sourced treats such as dried seaweed and Cornish Fairings, and where you can sit with coffee and watch boats bobbing on the tide. Jessie’s Dairy does amazing ice creams, and just on the edge of the village is the venerable Old Coastguard Hotel. While away afternoons playing board games in an easy chair with a big glass of wine, then stay for dinner or head for a pint in the friendly Ship Inn. This time I also stumbled across Mousehole’s farmer’s market, held on some Saturdays in the Solomon Browne Hall – come in the morning and buy homemade pies, cured meats and a rainbow of fresh veggies for lunch. 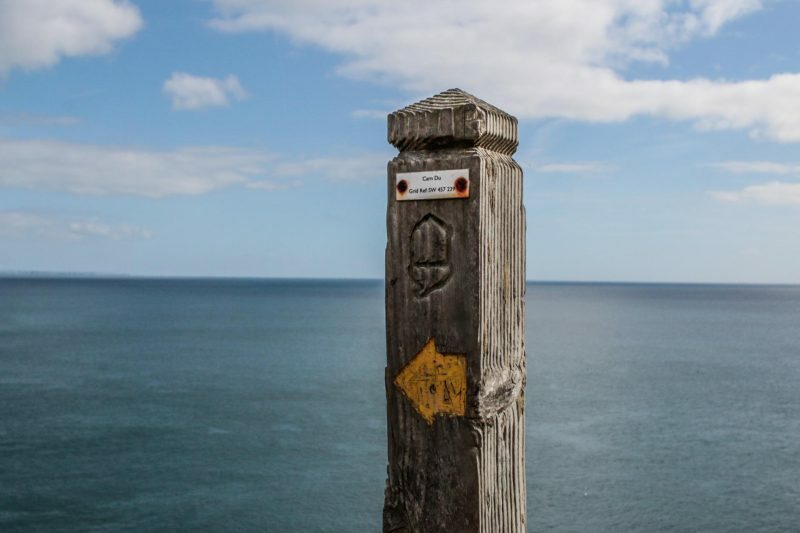 If you’re close to the sea in Cornwall, you’re also near the wonderful South West Coast Path. 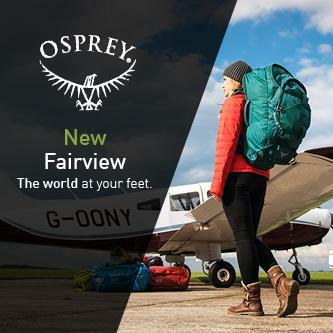 The longest national trail in Britain, its 630 miles of coastal path stretches from Minehead in Somerset to Poole in Dorset, and it makes one of the easiest and nicest ways to take a walk, go for a trail run or just explore the glorious coastline of England’s south-western tip. The path is also Beach Retreats’ charity partner, and the Beach Retreats team set the record earlier this year for visiting the most Cornish beaches in one day on the summer solstice to raise money towards the Coast Path’s #40for40 campaign. I love the coast path because of how easy it is to navigate – if you’ve got the sea on one side of you, you’ll always know where you are. And if you get a bit hot from hiking you could always stop for a wild swim… The SWCP website has handy maps and walking instructions, so wherever you’re staying you can plan a walk or a seaside adventure easily. 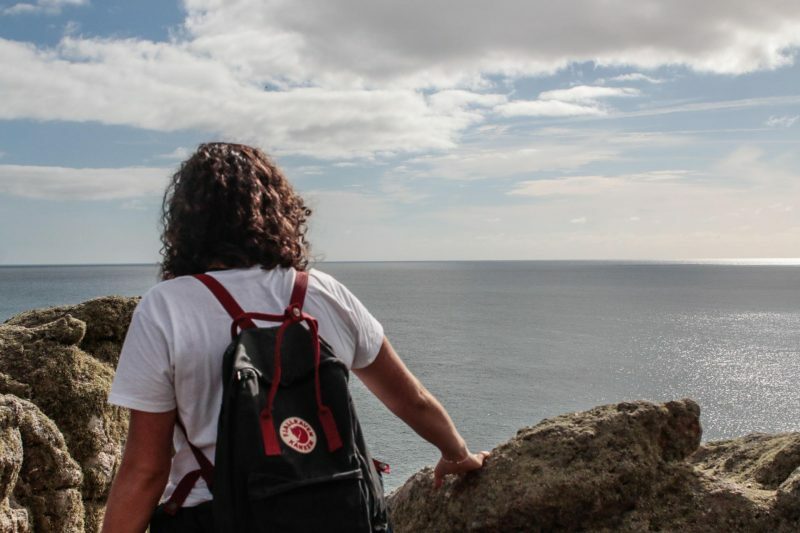 Mousehole to Lamorna: I spent a sunny afternoon hiking the 5.3 miles from Mousehole to the village of Lamorna and back (find the walking route here) with Becky Millington, the SWCP’s communications officer. It was such a balmy September day that we were both sorely tempted by a swim in the sea lapping at the rocks below. Like all of the South West Coast Path, this small stretch is still very varied, and cuts through trees and shady hedges, over rocky patches, up high above the sea and down near the shore. 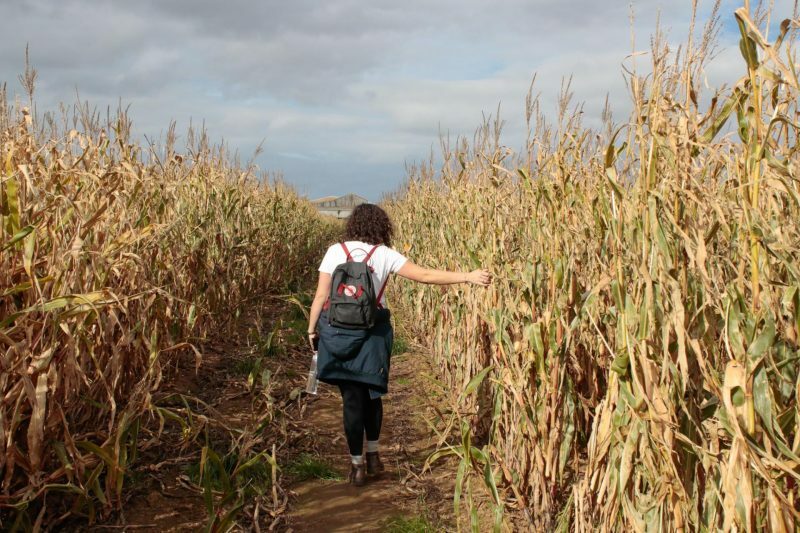 We walked back through the fields, skirting around curious cows and then plunging into a field of tall corn. 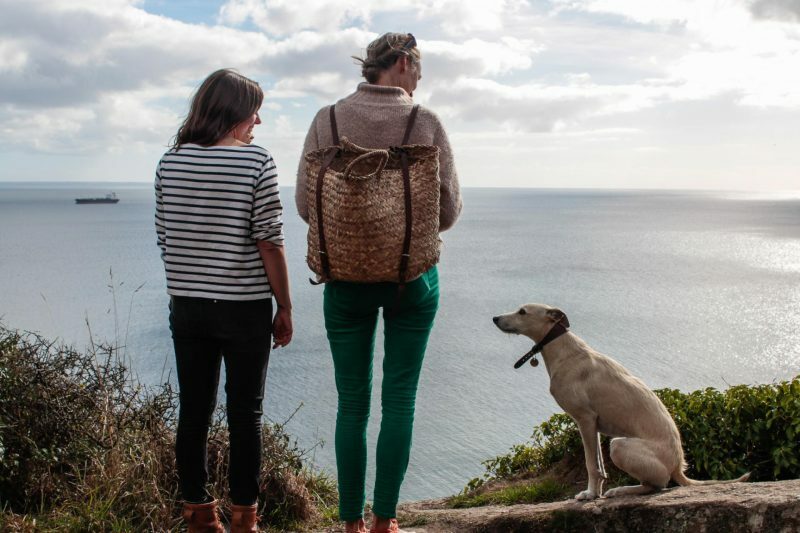 The perfect Cornish walk, depositing you back in Mousehole in time for coffee and cake. 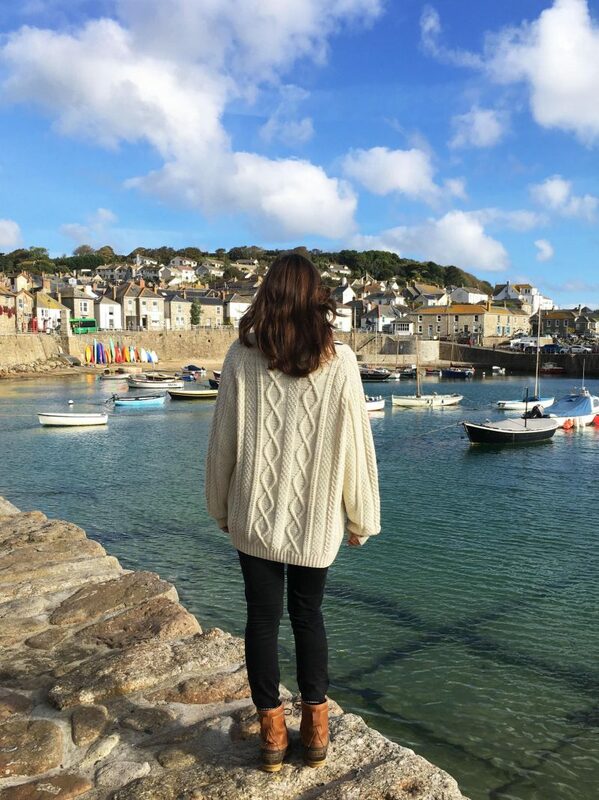 Mousehole to Penzance: The SWCP isn’t just about those stunning sea views – it’s also a useful way to explore coastal towns and ways of life. 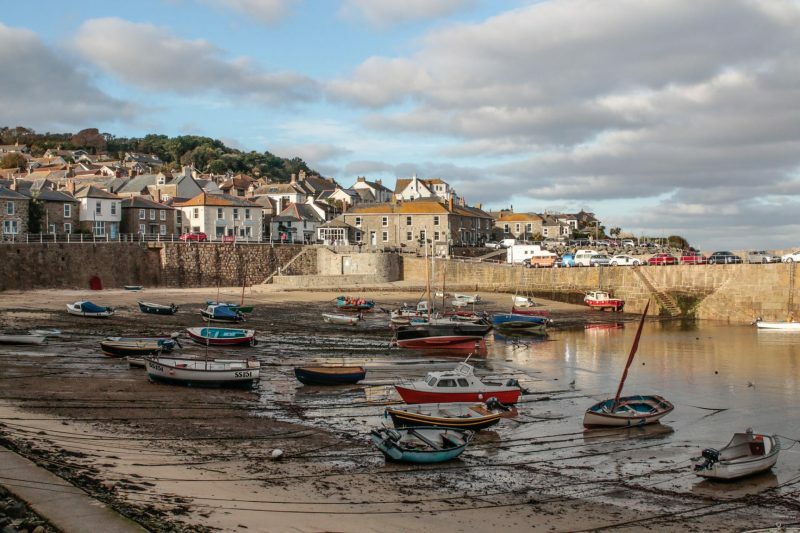 The 3.6 mile walk from Mousehole to Penzance takes you through Newlyn, home to one of the UK’s largest fishing fleets, and then into the town of Penzance (find the Mousehole to Penzance walk here). Head into the town centre to find cute delis and cosy pubs, or wander along the seafront and you’ll reach the Jubilee Pool, an art deco lido restored back to its original 1940s glory, and one of my favourite places for a swim. Foraging walks with Rachel Lambert: One of the loveliest ways we walked the SWCP was in the company of Rachel Lambert, of Wild Food Foraging. Rachel’s reputation proceeded her in the form of her lovely little book, Seaweed Foraging in Cornwall and the Isles of Scilly, which my freediving friend Charlie swears by. 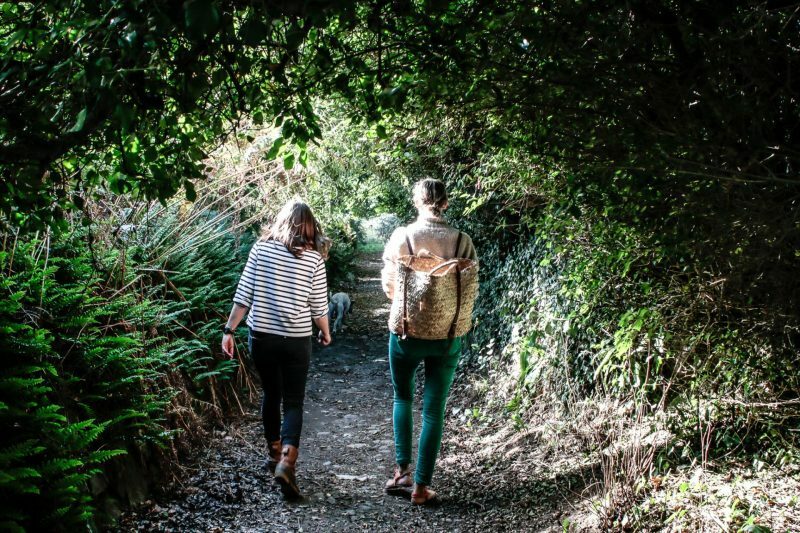 We met Rachel in Mousehole and went ambling along the path together, searching in the hedgerows for edible grub. 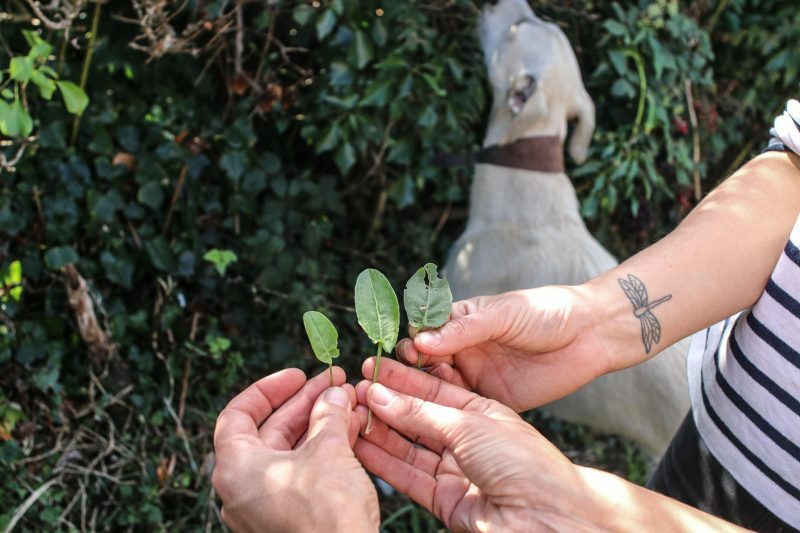 I thought I would at least recognise most of the edible plants growing here, but it was a revelation to be shown by an expert – Rachel taught us to identify ground ivy, alexanders, sorrel and navelwort, as well as collecting more well-known wild fare such as sloes and blackberries. The former are now sloe-ly becoming sloe gin in my kitchen, and Rachel’s dog, Paddy, was very fond of the latter. 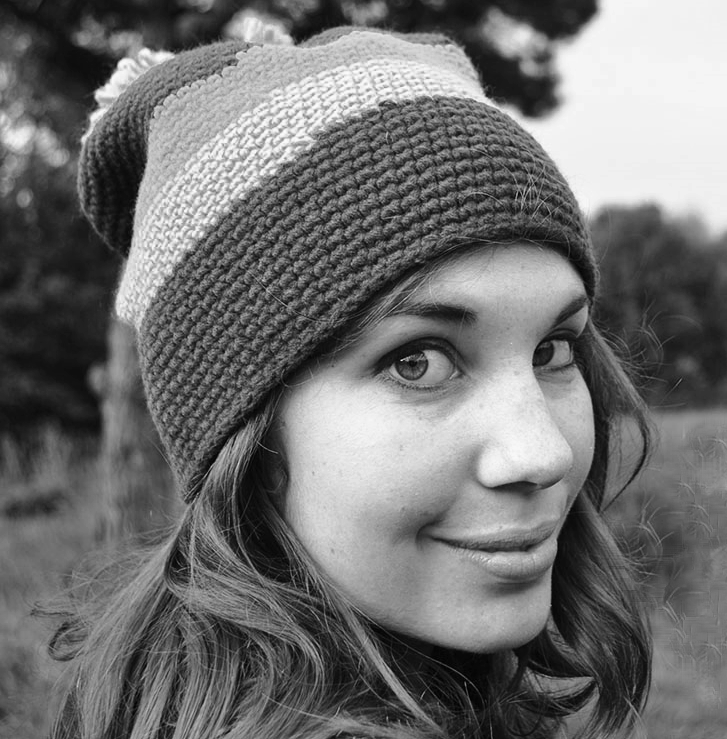 Rachel and her book have inspired me to keep a sharper eye out for wild goodies on the coast. 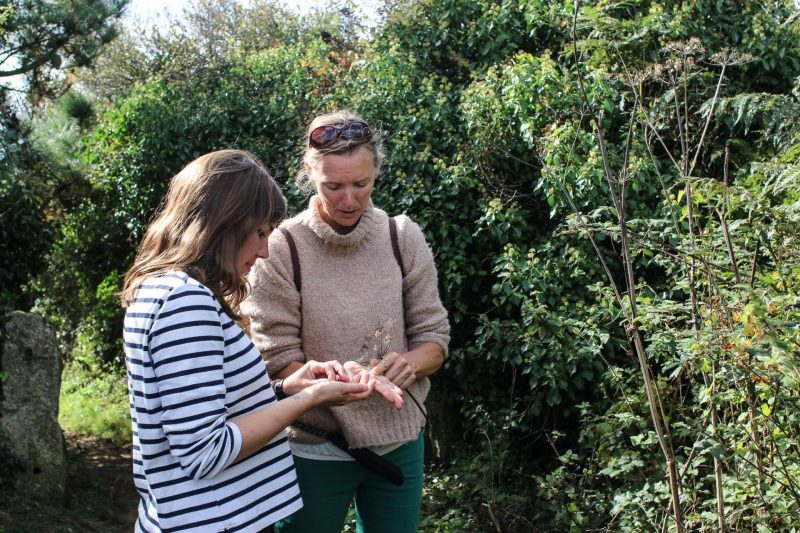 Rachel has teamed up with Beach Retreats to provide foraging experiences to guests, which can be arrange through Beach Retreats when booking a holiday, from £160 for up to four people. Thought you might quote the whole of John Masefield’s Sea Fever there! Cornwall’s (Perranporth) one of my favourite places too. Oh what a DARLING whippet!